Philadelphia, the birthplace of the United States, played host to millions of tourists and hundreds of gatherings as America celebrated its 200th year of independence. History was made that summer of 1976 -- not because of the bicentennial, but because of the mysterious death of 34 Legionnaires. For 18 years, a man who murdered his entire family successfully eluded the FBI. 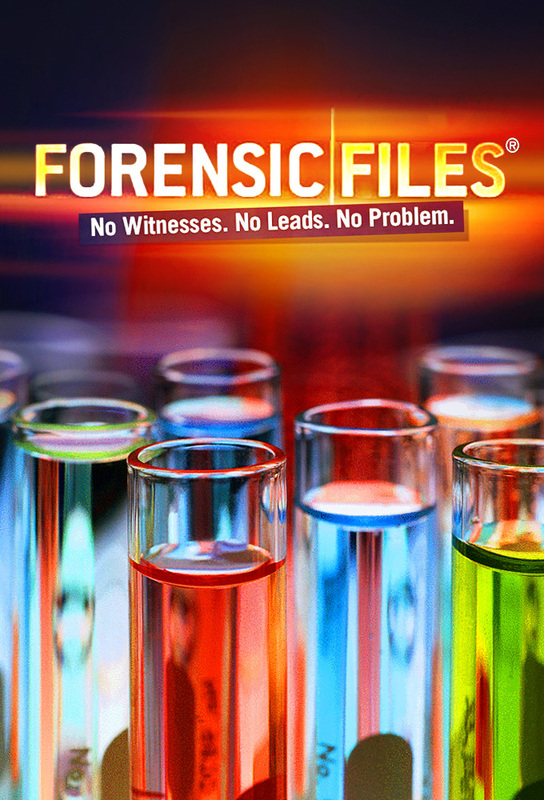 This episode describes how investigators used art and forensic science to catch a killer.